Dubai: Bitter rivals Pakistan and India will not meet in the group stage of the T20 World Cup under the draw announced Tuesday for next year's event in Australia. 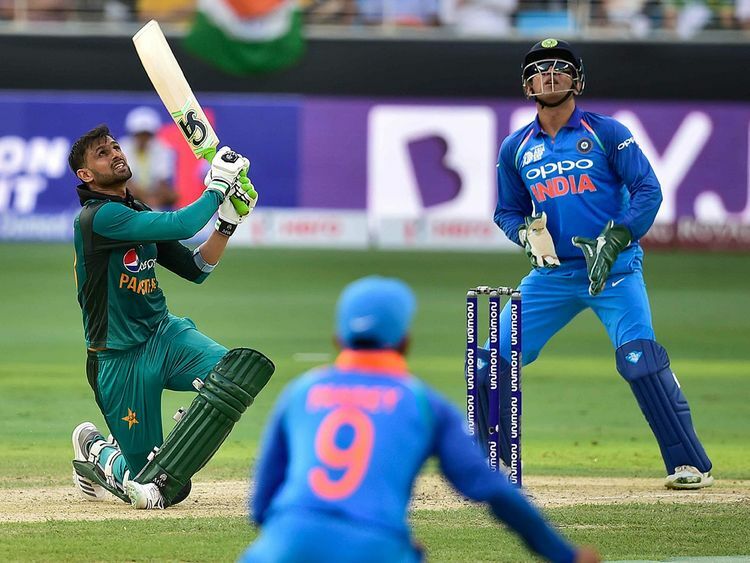 Both India and Pakistan have faced each other in five ICC tournaments since 2011 and will also meet again in the 50-over World Cup in England later this year. The present T20 rankings have placed Pakistan and India in two different groups at the T20 World Cup. Pakistan is ranked No. 1 and India is ranked No. 2. England and Australia are also in separate groups. England is in Group B, which also features India, South Africa, Afghanistan and the two qualifiers. Australia is in Group A with Pakistan, West Indies, New Zealand and the two qualifying teams. Sri Lanka and Bangladesh finished ninth and 10th respectively in the T20 rankings. They will play in a qualifying round, from which four teams will advance to the Super 12 stage in Australia. The top eight teams qualify directly. Pakistan will open the tournament against Australia at the Sydney Cricket Ground on Oct. 24. On the same day India plays South Africa in Perth. Sydney and Adelaide will host the two semifinals on Nov. 11 and 12, respectively. The final is set for Nov. 15 at the Melbourne Cricket Ground.